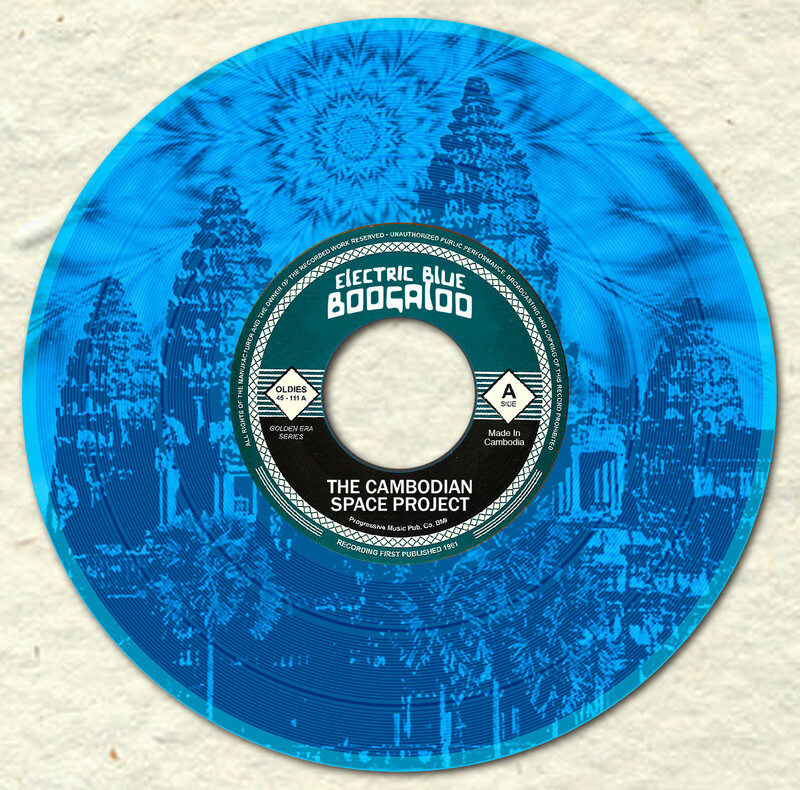 ELECTRIC BLUE BOOGALOO is The Cambodian Space Project’s forth long player. 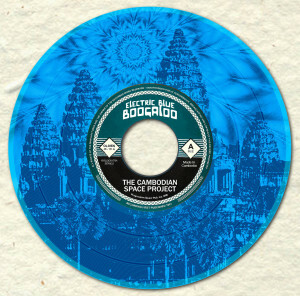 EBB features CSP exploring songs from around the world… it’s a global trip, stopping in at places like Mexico, Italy, Holland, Thailand, France, UK, USA and of course, Cambodia. Recorded at E Studio in the French village Ecotay l’Olme by Jim Diamond, additional recording by J.P. Thorpe at Barking Gecko in Bali, Indonesia and final mix down by Jim at Ghetto Recorders in Detroit. 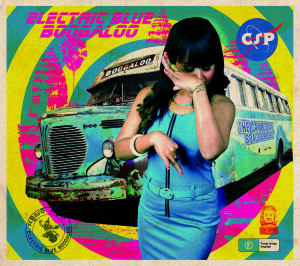 EBB features guest musicians Clement, Alex and Quentin of The Zombie Orchestra while record producer/bassist Jim Diamond (The White Stripes, The Dirt Bombs, The Sonics) holds down the bass guitar. David Eugene Webb add his masterful drumming to the session on the vintage ludwig kit.